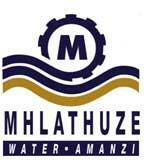 Mhlathuze Water was established in 1980 to design and construct a major regional water treatment plant and an offshore wastewater disposal system to service the growing town of Richards Bay in the province of KwaZulu - Natal. As a service provider, the organisation has increased its service delivery to local and regional municipalities, assisting the water service authorities to provide potable water to urban and rural communities. The organisations area of supply now covers 37 000 square kilometres in northern KwaZulu-Natal with assets in the region of R452 million. The flagship of the organisation is the Nsezi Water Treatment Plant situated on the banks of Lake Nsezi, located between Empangeni and Richards Bay. The installation was commissioned in 1984 and has been upgraded since then, to meet the growing demand for water. Very recently the budget was approved to commence further upgrading to this installation and at the weir to continue to meet the additional demands for water with the industrial grow in Richards Bay. Established in 1974, Umgeni Water is one of Africa's most successful organisations involved in water management and the largest bulk water supplier in the Province of KwaZulu-Natal, South Africa. It is one of the largest catchment-based water utility in Southern Africa, supplying some 340 000 000 kilolitres of clean, safe drinking water to almost 4.8 million people annually. Its main customers include eThekwini Metropolitan Municipality, Ilembe, Sisonke, Umgungundlovu and Ugu District Municipalities, and the Msunduzi and Mngeni Local Municipalities. Energy and water is fundamental for KwaZulu-Natal�s social and economic development as well as to provide for ongoing investment in the Province. 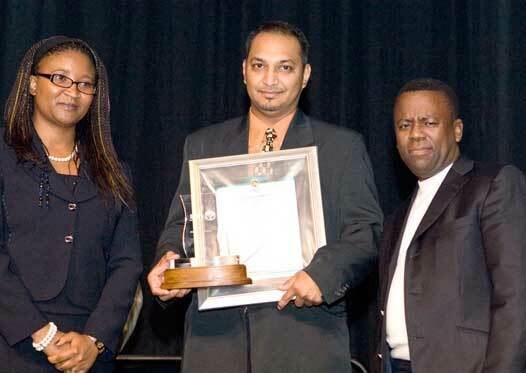 The finalists in the Utility Sector are Umgeni Water and Mhlathuze Water.